4 November 2009, at 12:13p.m. 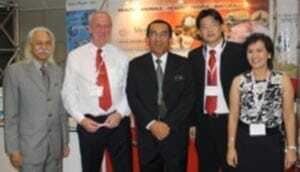 MALAYSIA - Meriden Animal Health exhibited at Livestock Asia 2009 in Kuala Lumpur in October. 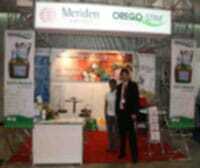 The attendance at the Meriden Animal Health stand at Livestock Asia was very good this year. Dr Kelvin Chong and Dr Vinita Perera found that it was good platform to meet not only old customers but also new customers from the South East Asia region.